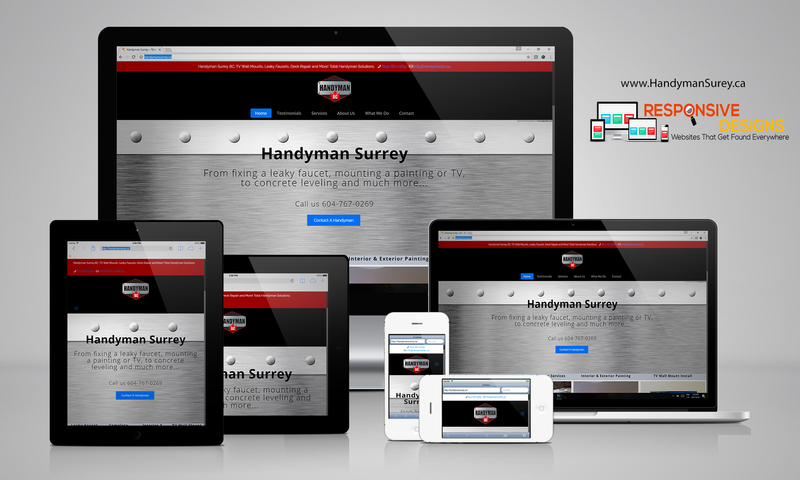 New site for local Langley BC handyman. 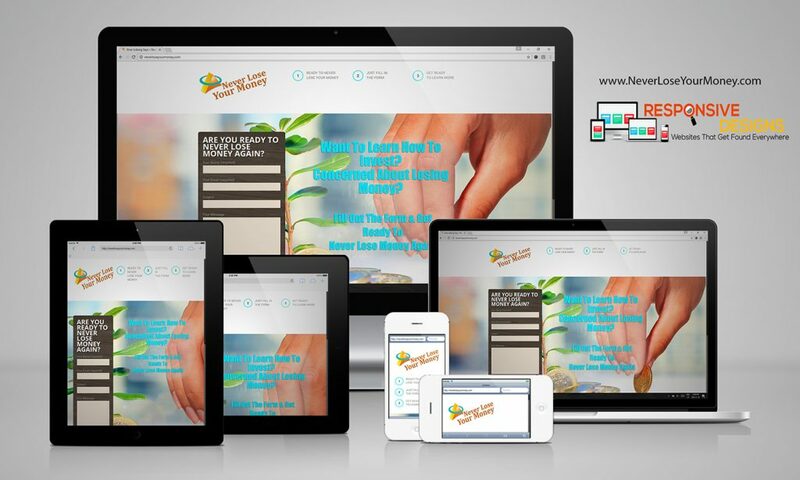 Great new responsive design with a one page layout its easy to fit an entire website into one page. 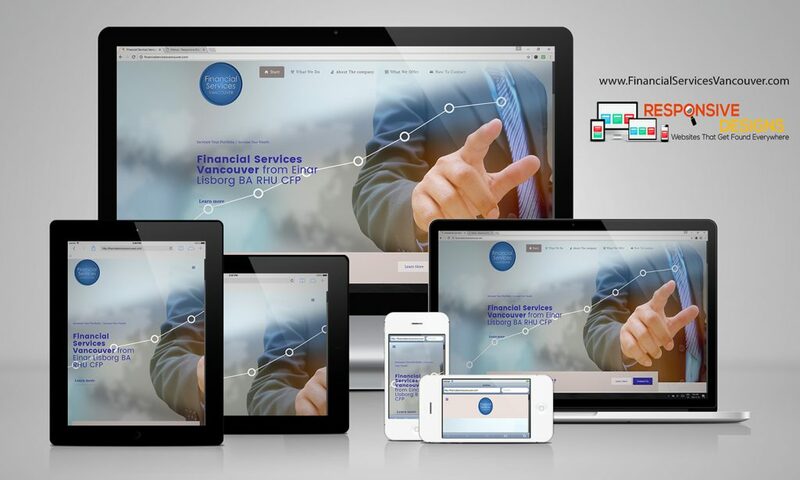 Great modern Responsive Designs for our client to help reach local search for their services in finance. 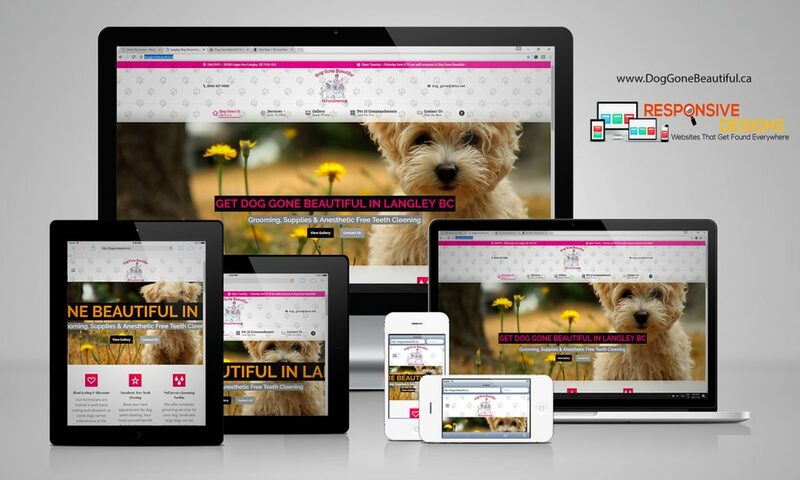 Great new modern design for a repeat client that likes to keep her website fresh with a new design for the new year. Great modern Responsive Designs with attention to detail on mobile experience. 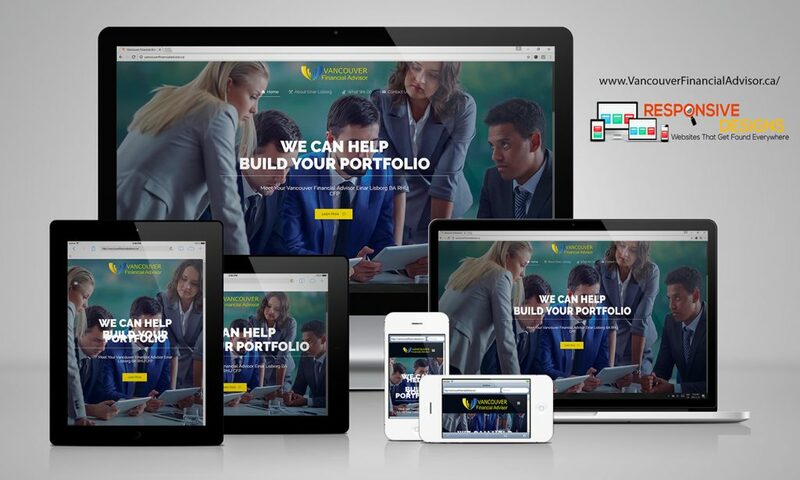 Fantastic new modern financial advisor site for our client. 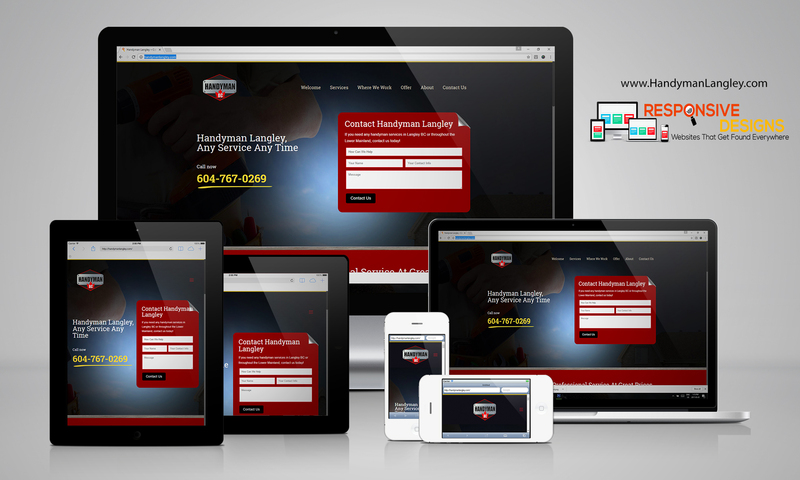 Great new Responsive Designs for our client located in Langley BC offering complete Handyman services throughout the Lower Mainland. We designed their new logo and flyer on top of the fantastic responsive web design. 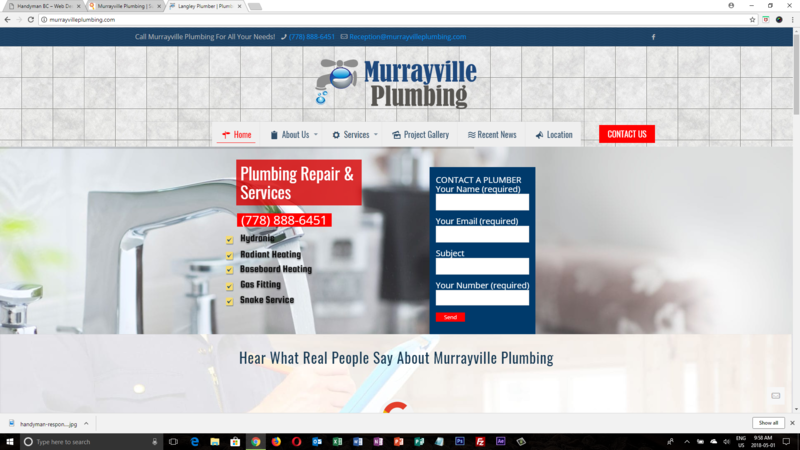 We built this modern design for our clients Murrayville Plumbing located in Langley BC serving all areas of the Lower Mainland with plumbing services for home and office. 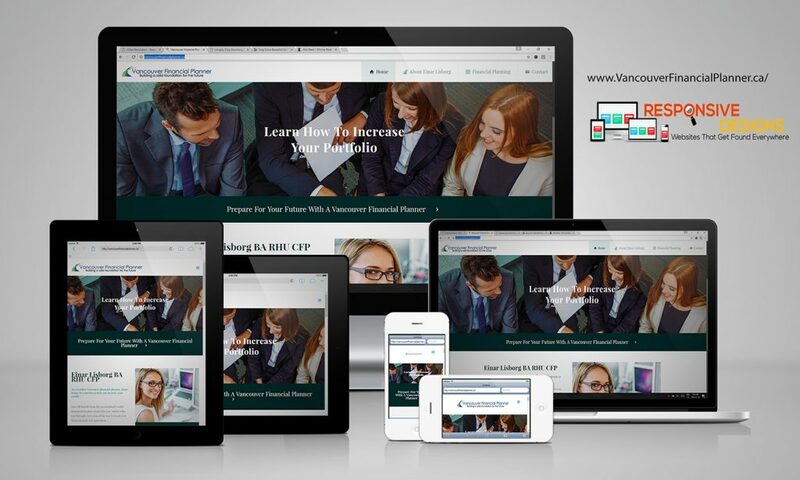 Their new modern Responsive Designs will get them great organic search results and help them showcase their services to greater Vancouver. 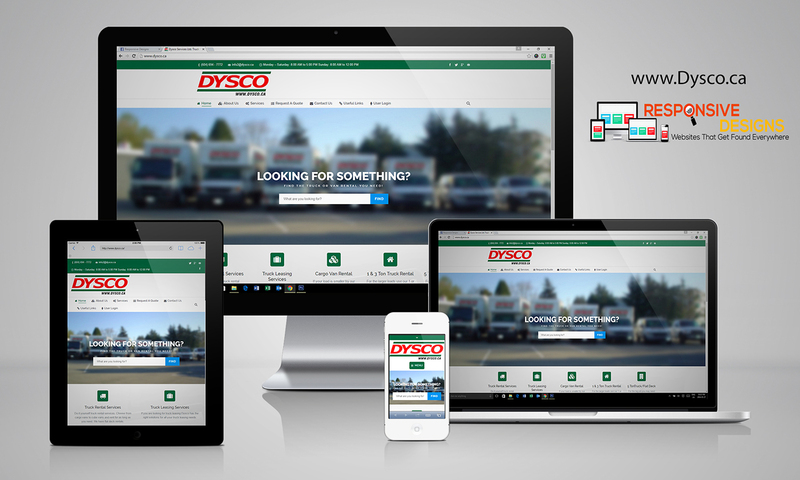 DYSCO needed a new corporate website to reach more clients in Vancouver and the Lower Mainland. 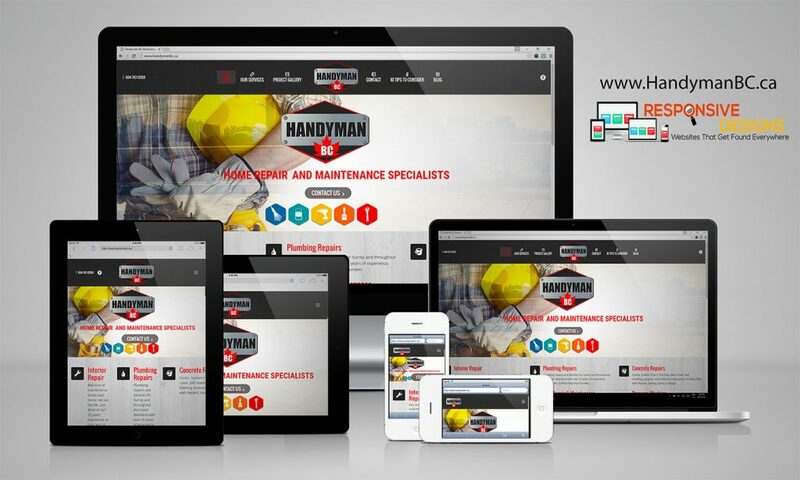 Responsive Designs built their new website to look great and be user friendly on desktop, tablets and smartphones. DYSCO Truck Rental with locations in Vancouver & Burnaby.